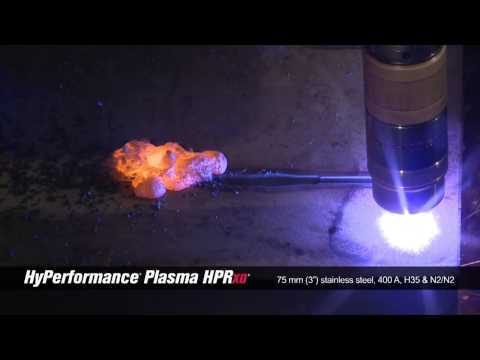 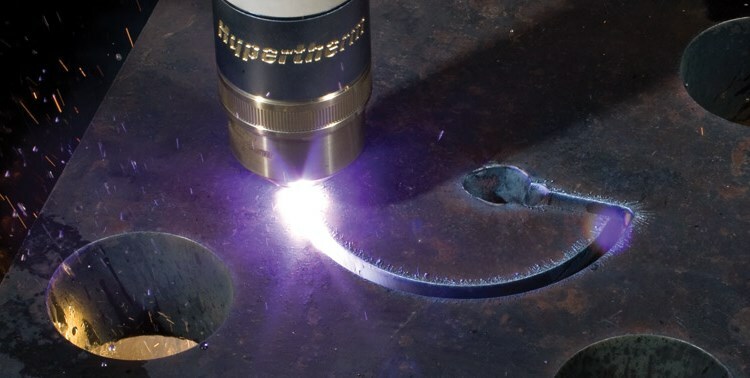 HYPERTHERM HYPERFORMANCE HPR400XD – Valley Iron, Inc.
Valley Iron is now home to the latest advancement in bevel and robotic cutting operations: the HyPerformance HPR400XD plasma system from Hypertherm. 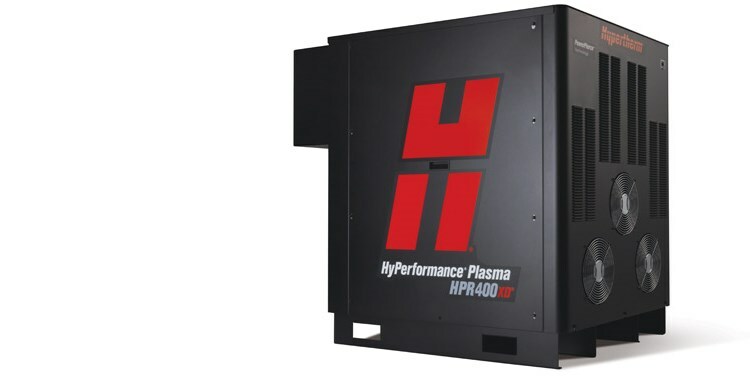 This powerful 400-amp system cuts cleanly through steel, aluminum and stainless – even thick material – with unmatched precision, speed and reliability. 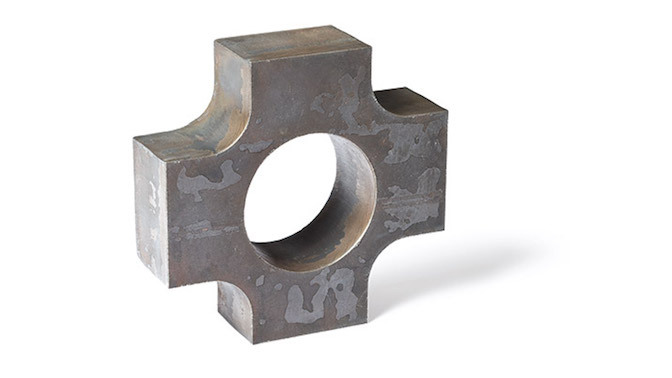 And because our new system features a full rotating bevel head, Valley Iron can provide contour bevel cutting at up to 45 degrees – unlocking a world of architectural and aesthetic possibilities that were difficult, if not impossible, to attain previously. 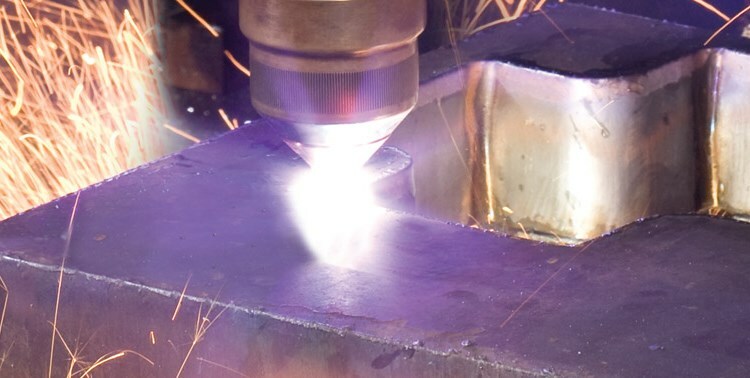 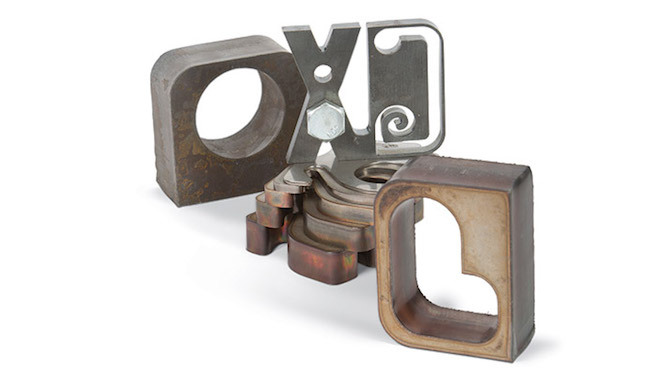 The HyPerformance HPR400XD system represents the next step in Valley Iron’s ongoing journey of industry leadership and innovation, and we invite you to see how it can benefit your next project.